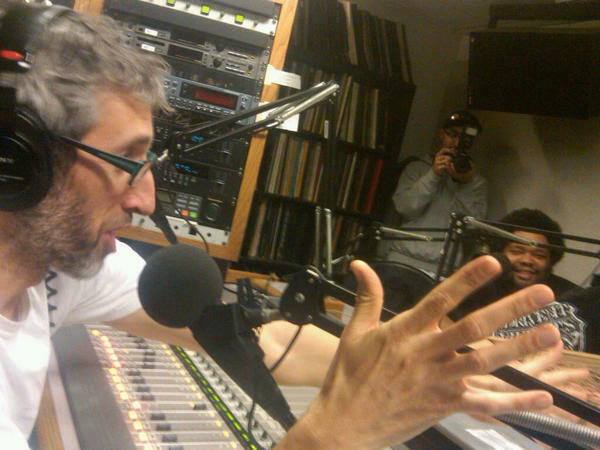 “Stretch Armstrong and Bobbito have gone a long way since their radio show started 20 years ago on WKCR 89.9FM NYC. To celebrate the 20 year anniversary of starting what The Source magazine in 1998 named “the best Hip Hop radio show of all-time,” we now have one more chance to adjust our dials to something that will be very special. 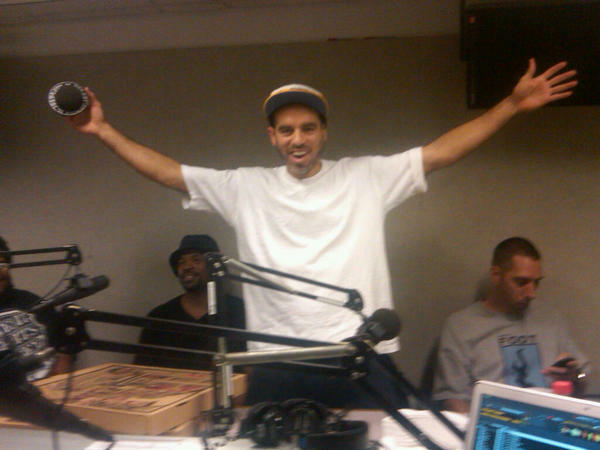 Tonight (technically very early Friday morning) from 1am-5am, tune in to the duo who gave Nas, Jay-Z, Biggie, Wu-Tang, Big Pun, Mobb Deep, Redman and more their very first airplay – when they were all unsigned artists! Not in range to hear on your radio? Stream it on WKCR’s website! You will not want to miss the surprise guests that are going to stop by.